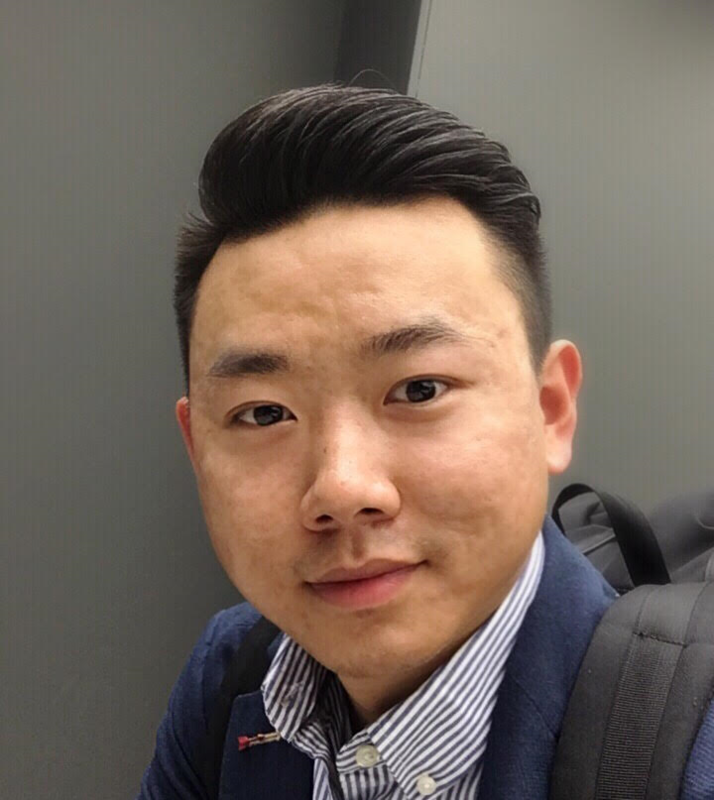 Mr. Zhang serves as a project engineer for DGMTS. His responsibilities include construction inspection, drilling supervision and project management. He has considerable experience in roadway inspection, and certified as VDOT inspector in various subjects such as soil & aggregate, MOT control, pavement marking, etc. He has worked on several mega million dollars projects such as I-64 widening segment II, Dulles Corridor Metro Phase II. Mr. Zhang also has extensive experience in geotechnical services, especially in geological subsurface exploration, on site classification, performing hand auger borings, interpretation of standard penetration test (SPT) and cone penetration test (CPT) data. He spent months and accomplished 100+boreholes in I-66 Widening outside the Beltway project, collected and recorded subsurface investigation data. Mr. Zhang also manages DGMTS construction material testing lab. Mr. Zhang also assist in preparation of geotechnical reports. With master’s degree in structural engineering, Mr. Zhang can comprehend the complexity in construction activities. He is also responsible for daily manpower scheduling and business development.